Join Anytime Fitness Miranda and you get access to over 20 FREE group training classes each week. From Boxing, Abs, Circuit, HIIT, Tabata, there is something for everyone! 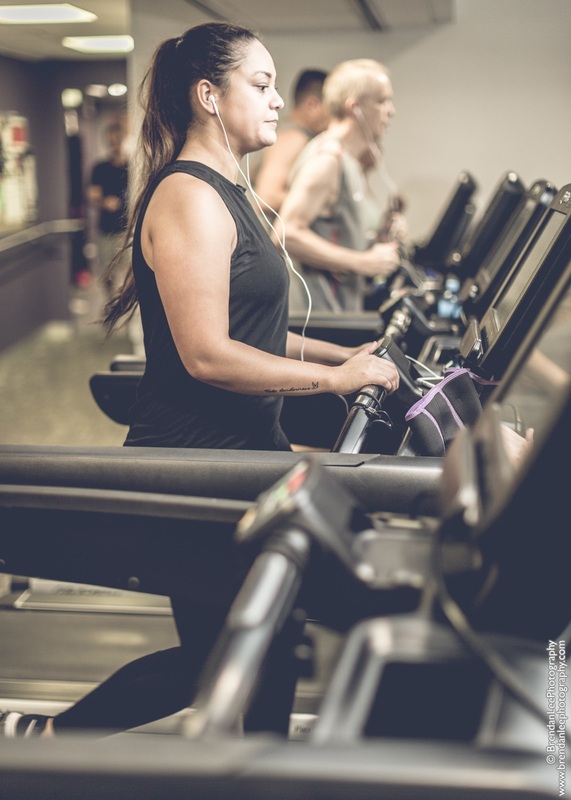 At Anytime Fitness Caringbah you will feel at home from the minute you walk in the health club. Every member receives our 1 on 1 consultation to establish clear goals while you are with us. 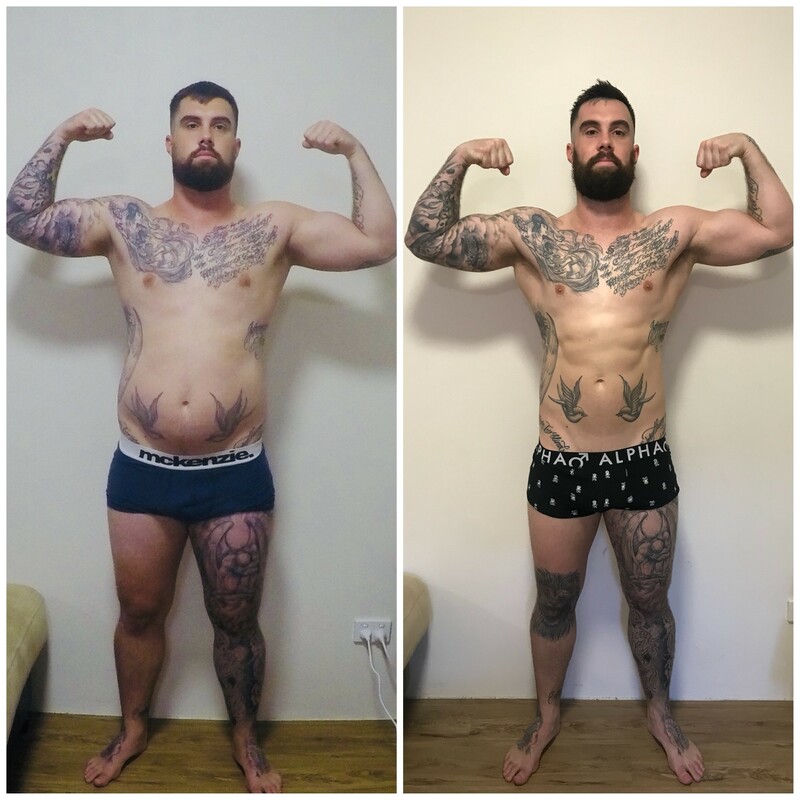 When you join you will be allocated your very own Personal Trainer for FREE to help design your perfect training plan and nutrition suggestions. Anytime Fitness Club Owner of Miranda, Caringbah and Sylvania I have been in the health and fitness industry for the past few years. 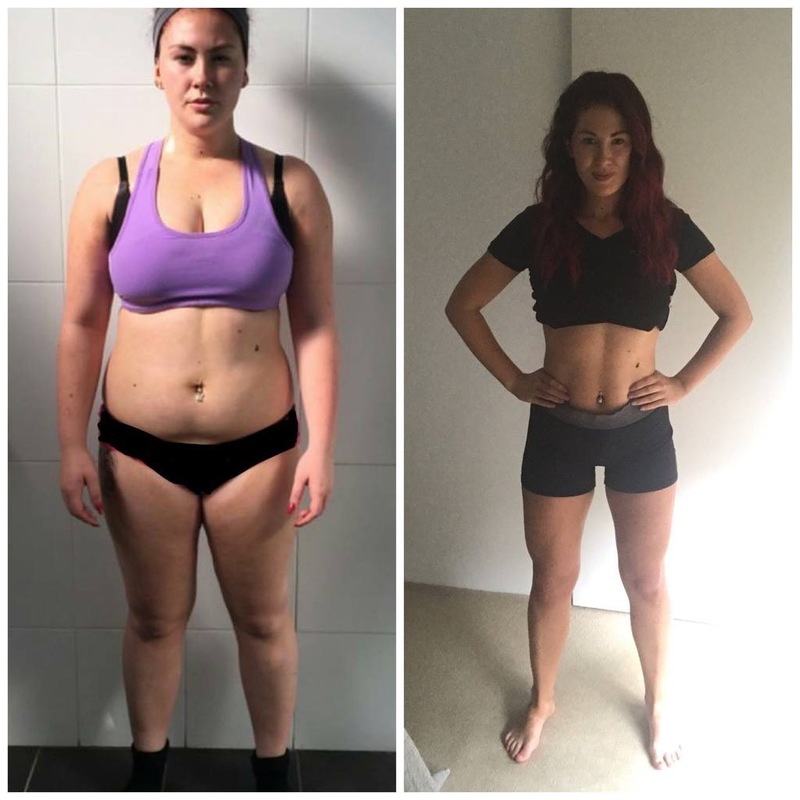 I have gained my knowledge and experience by training with elite athletes,i believe I have gained extensive knowledge from the best in the business when it comes to long term weight loss and motivation and coaching. I started my career in the health and fitness industry over 12 years ago and i am a qualified group fitness instructor. I enjoy teaching a variety of group fitness classes and love helping people on their own fitness journey. I am a busy mum with two young children and love working at Anytime Fitness Miranda!